The fee for this season will be $50.00. 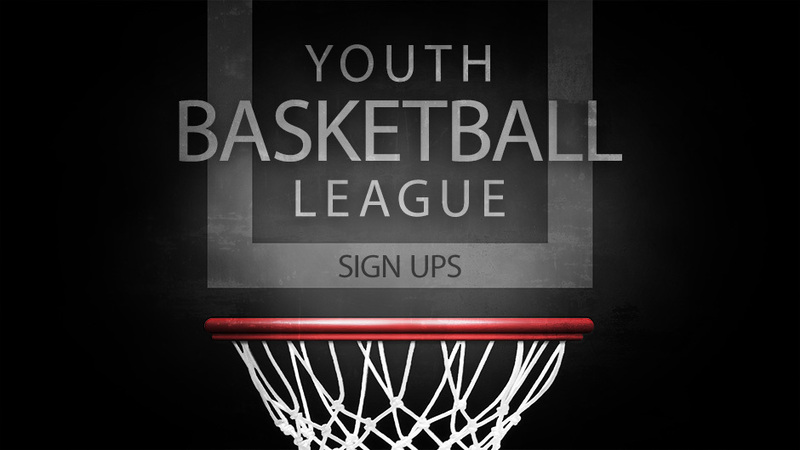 Cash/Check (Payable to: Ridgedale Youth Basketball). The increase in the fee is due to a significant raise in our MOBL fees. Games will start December 2nd through the end of January. Games will be held on Saturdays or Sunday. There will be an end of the season tournament in February. Dates and locations are still to be determined. Please bring your child to registration so they may be fitted for a jersey. If you have any questions, please contact Rachel Outcalt 740-396-4252.